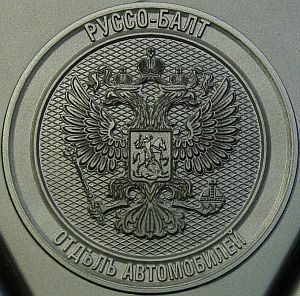 Russo-Baltique, a Russian car company was originally founded in 1907. They only stayed in business for about 10 years. 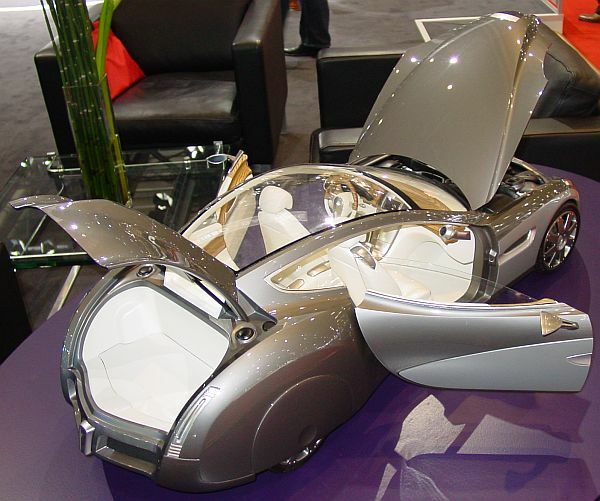 To celebrate the 100th birthday, the name was revived, creating an extraordinary car. 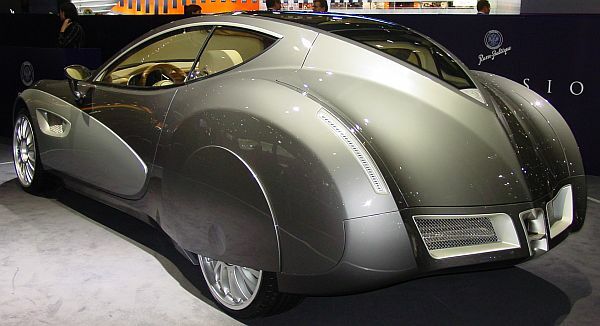 The car, named Impression shows a unique design, with a lot of classic design elements. 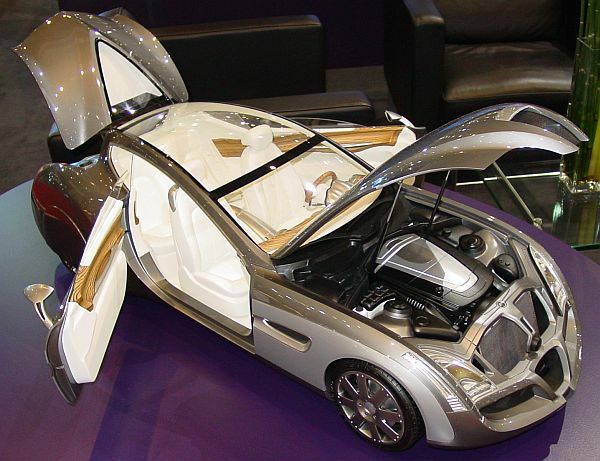 Covered rear-wheels, and "suicide"-doors, just to name two. 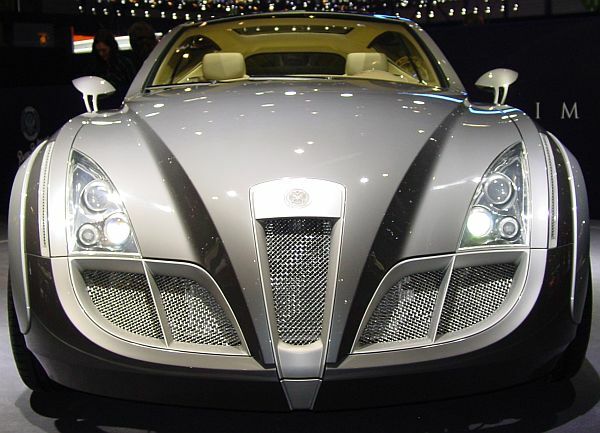 The car is powered by a Maybach V12 engine, so the car has a lot of power. 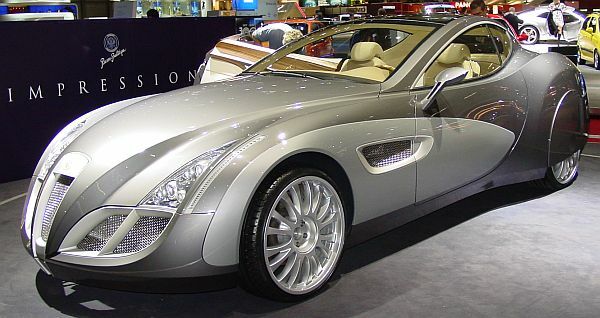 Another Revival car on the market, next to Bugatti, and Maybach. 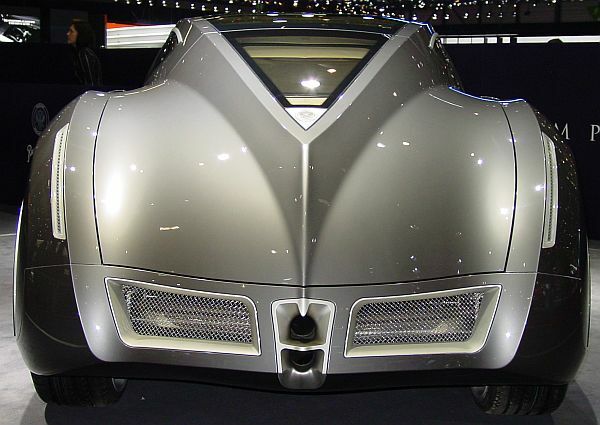 People tried to revive Isotta-Fraschini, Bizzarrini, Jensen, or Healey, but with no success. Back in the late 60's, there was the first successful rebirth of a great name in automobile history.